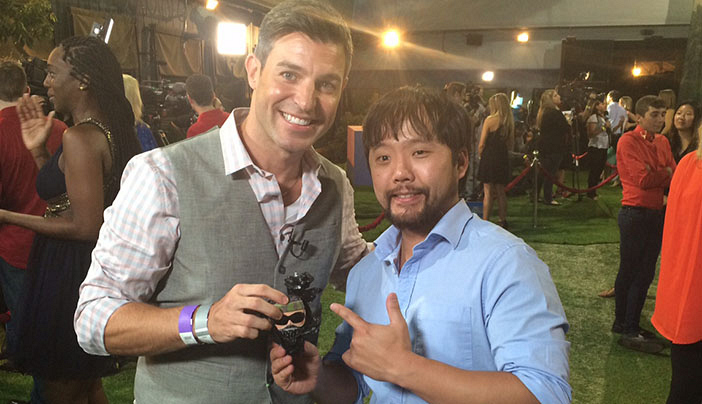 What Consolation Prizes Did Jeff Schroeder Bestow Upon The BB17 Houseguests? A toy camo man with sunglasses for James. The military veteran was gifted a camouflage toy wearing sunglasses, which was all wrapped inside a trash bag to celebrate one of the jokester's favorite pranks.